Snow Day LIVE Chat Room! Please remain courteous and respectful when posting in the chat room below and remember to have fun! 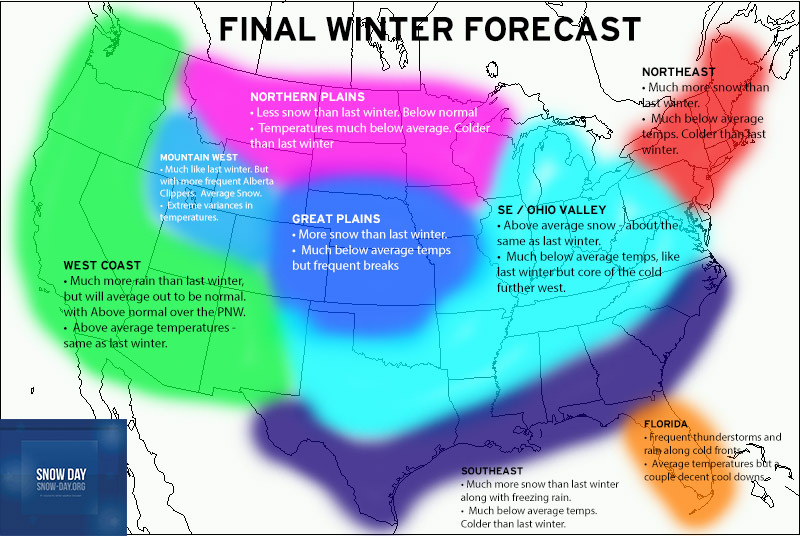 Hi everyone, it is that time of year for our FINAL winter forecast for the 2014-2015 Winter Season! How exciting! I have already gone over last winter’s forecast and how Snow Day did last winter on the first winter forecast for this season so please scroll down and read that if you would like too. We have already had a very fast start to winter across much of the United States all thanks to an Omega Block and the super typhoon energy hitting the Jetstream and knocking all that cold air down into the United States producing 15-40 degrees below average for temperatures. We are also looking at about 50% of the country seeing snowfall on the ground right now compared to the measly 15% at this time last winter. That is incredible in itself. I think what just happened is laying the ground work for a very harsh winter to come and we have seen some incredible patterns in the jetstream that will tend to give us a very good idea of what we can expect this winter. Let’s take a look at a few things so far of what is going on. We have a lot going on here with the drought. First off, we have some minor drought conditions sneaking into portions of the Eastern United States. Nothing that can’t be fixed by a couple good storm systems to lay down some moisture. The southern Plains continues to be in a drought but have improved dramatically over the last 6 months and I expect this to continue to wither away. 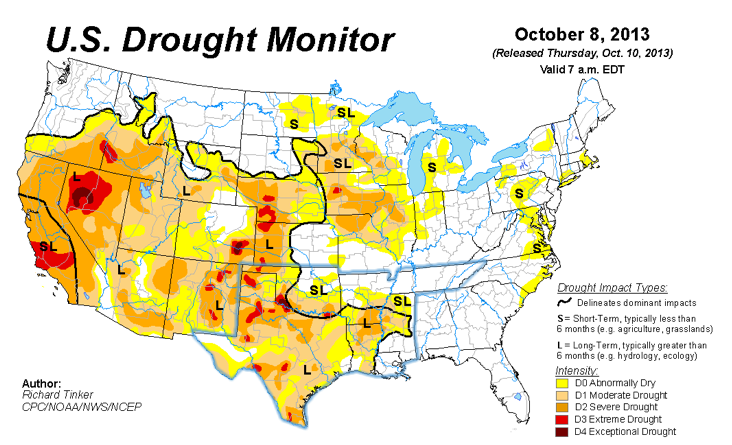 The western United States still is having issues having three years of being in a MAJOR drought. I expect improvement this winter with more wetter storm systems laying down some good soakers along with some heavier mountain snowfalls. If you are looking for a winter that will feature very cold conditions you will be very happy. 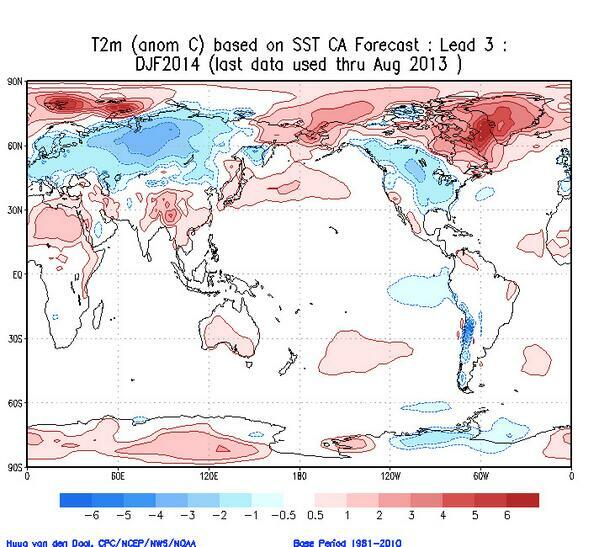 The NAO is forecasted to remain positive to negative through the early part of the winter even positive at times. But by the end of the winter it will go sharply negative with perhaps the core of the cold weather coming near late December and early January much like last Januarys “Polar Vortex”. Looking at the climate conditions it appears that most climate models has us along the lines of seeing a neutral winter…HOWEVER…It has been VERY evident that we have seen El Nino conditions and patterns so far and I do not see a reason on why not that can’t continue. We have very warm waters along where they should be in the Pacific so the stories on the El Nino not occurring is completely wrong. Typically … with a negative NAO the forecast would be with the bottom forecast graphic, and that is what I expect, HOWEVER, with an El Nino more storm systems will affect the middle of the country as well. It doesn’t take a dummy to realize we are WELL ahead of schd here. The snow cover is much above average. 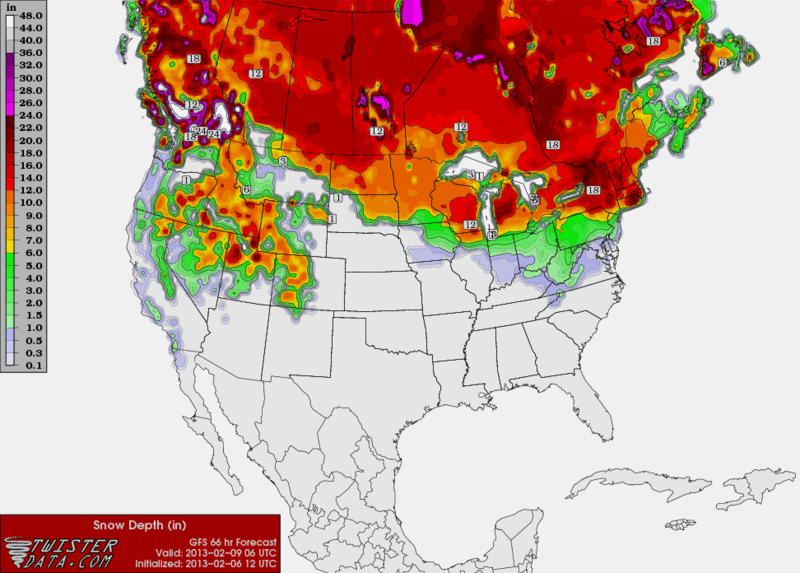 By this time last winter virtually no state had snow cover in the ground, no look what we have now, extensive snow cover. This speaks VOLUMES and I think the trend will continue for snow. This is one of the key patterns I expect to cycle through the winter. As we begin to warm up from major arctic cold a storm system should emerge into the southwestern United States and a trough will begin to form in the center of the country. 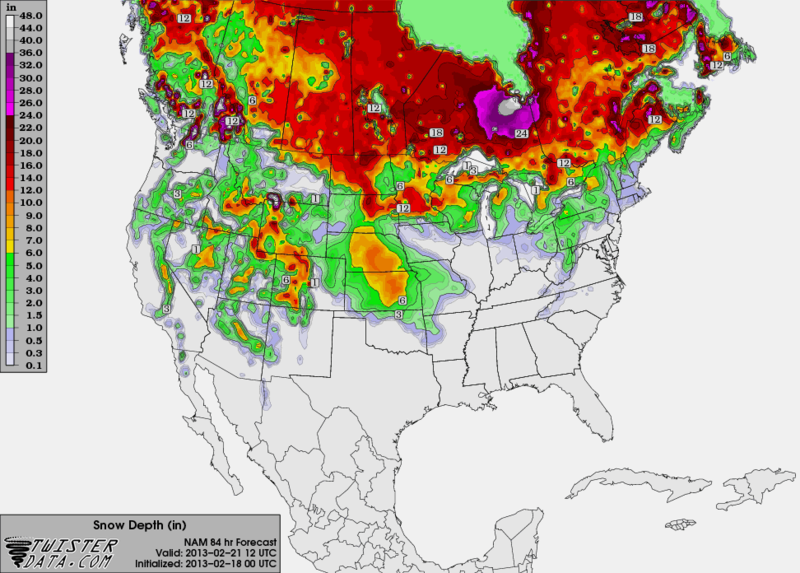 I expect this winter to give more snow to areas that didn’t receive it last winter over the Great Plains. The other pattern I expect to see is one that will produce major storm systems along the east coast delivering with it significant accumulating snow and maybe even a few Blizzards this winter. 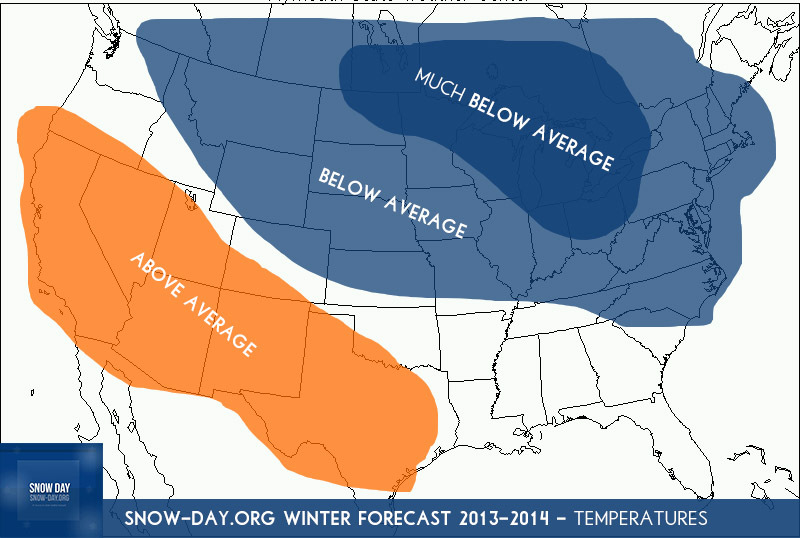 Without further adiue….THE WINTER FORECAST! 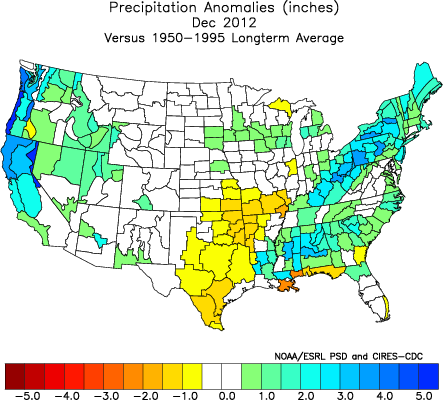 I am expecting much more wetter conditions over the west coast, particularly over the Pacific Northwest. However, those areas will still see average to above average temperatures. The Great Plains I expect to have a much more snowier winter compared to last winter. The cold outbreaks will be more severe however I expect several breaks to allow for everyone to catch there breath before the next blast of cold air comes through. 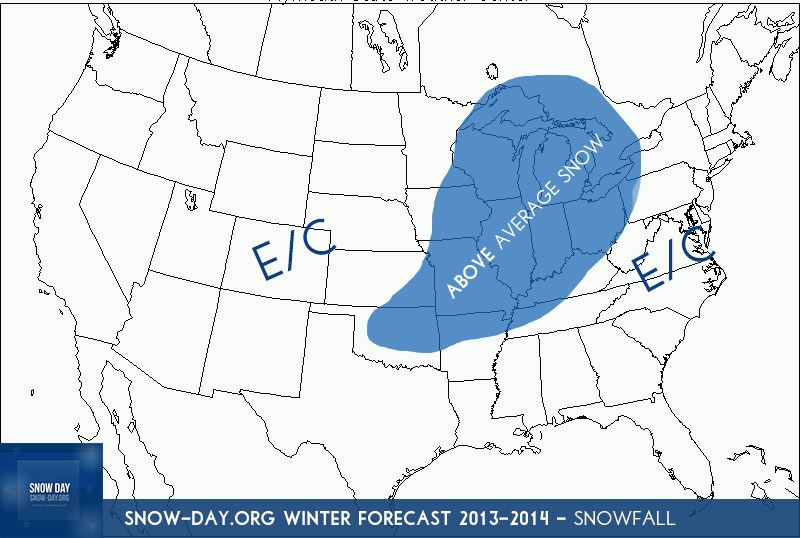 The Ohio Valley will see a repeat of last winter with above average snow. However, when the pattern changes, and the troughs form in the west, I could see the Ohio Valley seeing some severe weather outbreaks and flooding concerns as the storm systems lay down snow in the Plains. 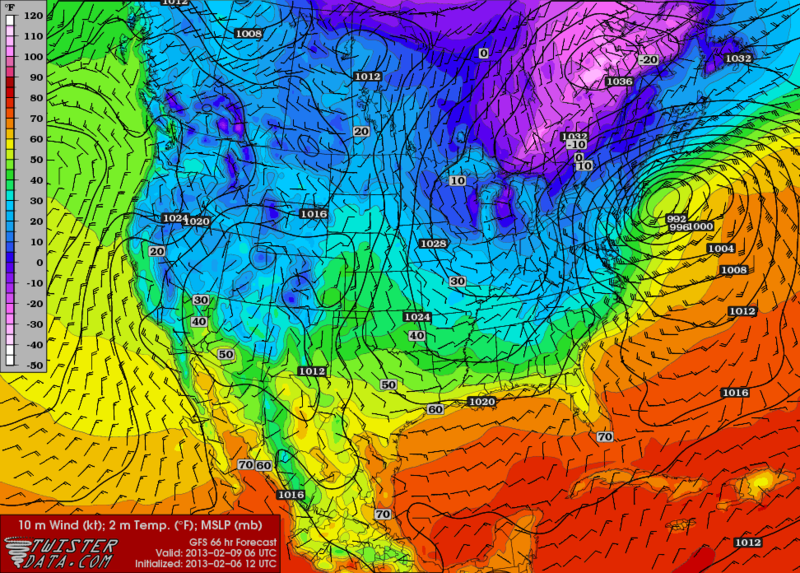 The southeast I expect several winter storm systems as the cold air bleeds south from up north with several ice storms. The northeast I expect to have an amazing winter with copious amounts of snowfall and the cold weather will be more persistent than last winter. Hello everyone and welcome to yet another one of Snow Day’s winter forecast! Last winter turned out rather interesting with brutal cold weather and heavy snowfall for many. In fact, we set many cold temperatures records last winter, especially in early January when we had the so called Polar Vortex shot down from Canada into the United States. 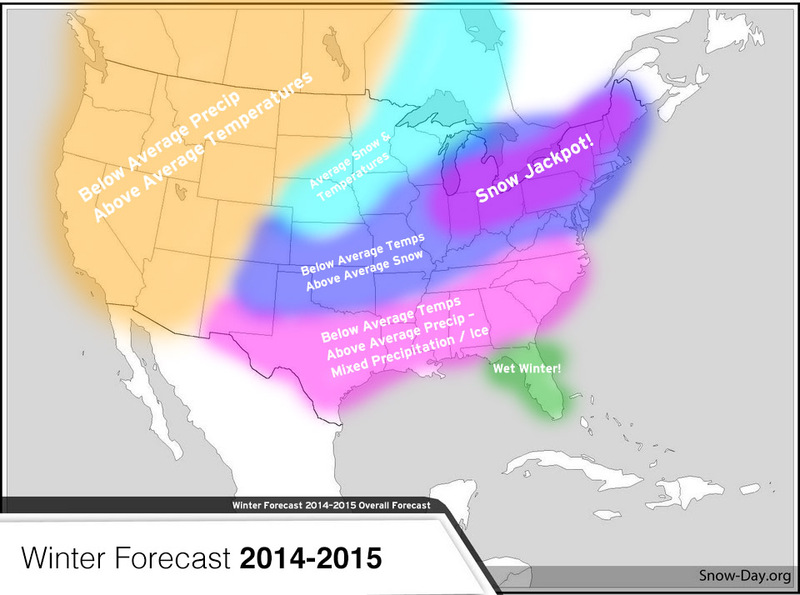 Let’s take a look at my winter forecast from last winter and compare it to what actually happened shall we? I forecasted much above average snowfall over the midwest into the upper midwest and Great Lakes right into the northeastern United States. 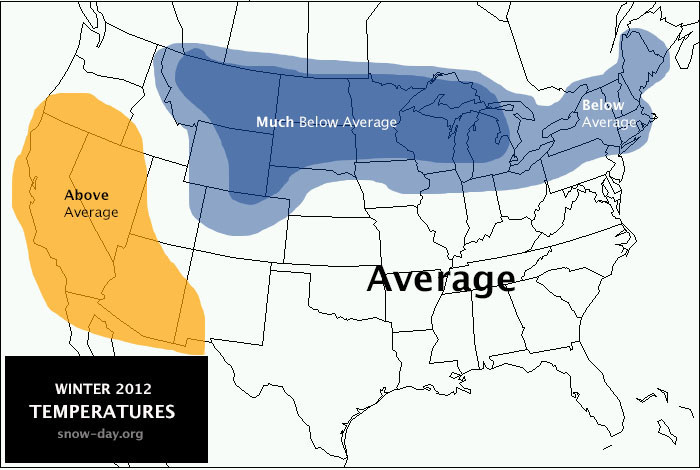 I also forecasted MUCH below average temperatures over the northern Plains and Great Lakes to the Ohio Valley. As you can see, my winter forecasted temperatures worked out ALMOST perfectly! Perfectly positioned over the northern Plains and Great Lakes States with above average temperatures over the southwestern United States. As you can see, more areas got average precipitation than anything else, but I can tell you that the Great Lakes and Midwestern United States so PLENTY of snowfall last winter. All in all, you could say I did a pretty good job. 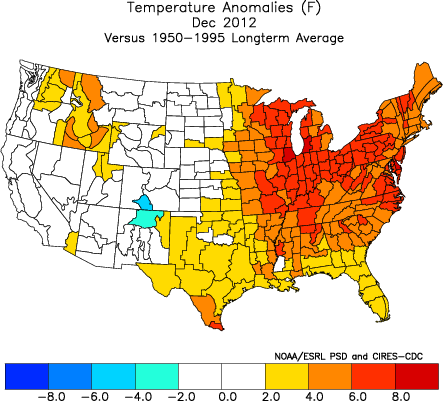 But now we are in a new year, a different climate pattern and a new weather pattern shaping up across the country. Now what you have all been waiting for…. 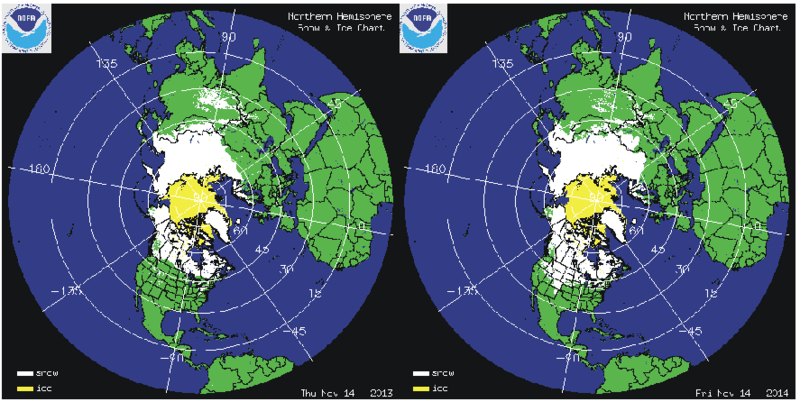 MAJOR improvement over the corn belt of the United States over to parts of the midwestern United States! Texas and Oklahoma still are contending with a drought however. Usually the wetter the soil is the more it’ll help in the winter time as storm systems will be able to pull moisture up out of the ground. Yes, as we head into late Fall the NAO is forecasted to go positive as we head into November, we should have a warmer month in November before things get really interesting near Thanksgiving and beyond into December when the NAO will really begin to tank. Negative NAO winters tend to favor a colder eastern United States with the southeast and northeastern United States seeing the brunt of the colder weather and the chance of Alberta Clippers joining team with a coastal low to create powerful Nor’Easters. As you can see on the map we do peak about mid winter across the country. 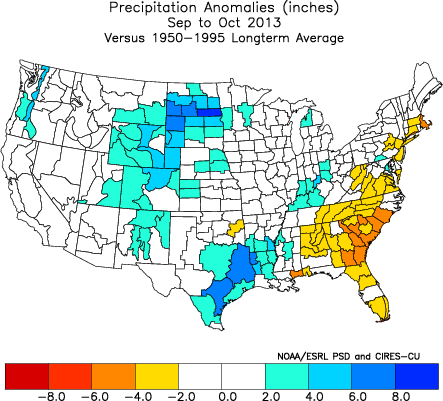 Let’s now focus on what we have seen so far as major pattern indicators across the country. A MAJOR trough moved in from the Pacific Northwestern United States and a deep low followed to develop over the Texas Panhandle. 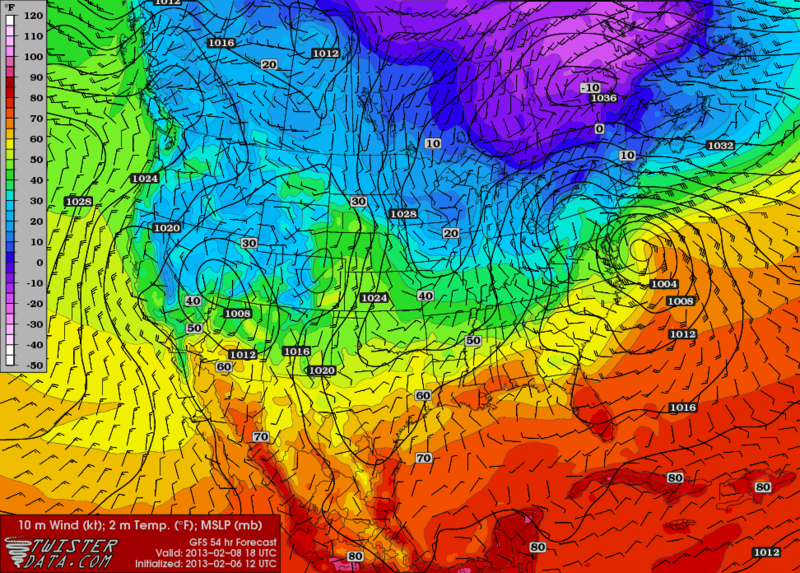 This low then moved northeast into northern Missouri. Without a substantial cold air source it just sat there and spun around. I do expect this pattern to return. This pattern you are looking at here is probably one of the only two chances the central Plains has a shot at seeing a major winter storm. Depending on the position of it next time and the cold air influence, areas around I-80 and south will experience the brunt of this pattern. The next pattern that is well advertised on the computer models will be in the form of northwest flow and Alberta Clipper systems. These will have the opportunity to build up steam and create quite a few Nor’Easters over the eastern United States. And here it is………..the forecast! 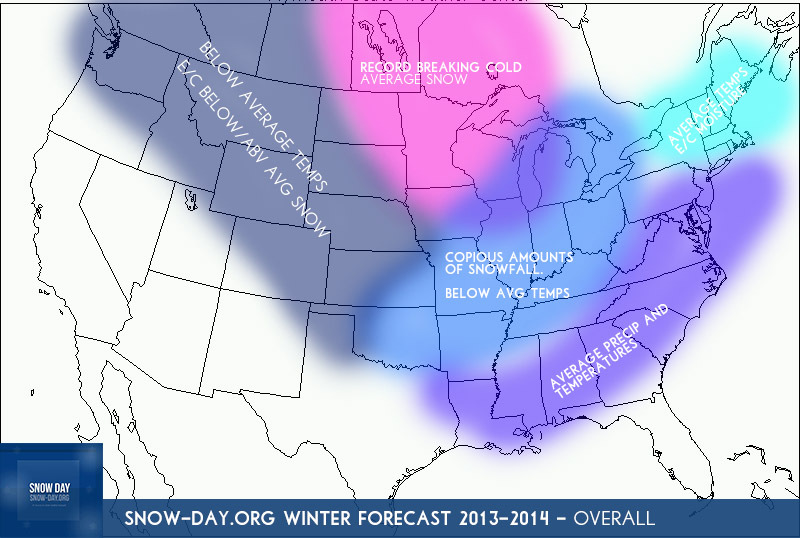 Hello everyone and welcome to the second update to Snow Day’s winter forecast 2013-2014! The last outlook featured an even more return to winter from last winter and I don’t see much change regarding my first outlook! So let’s get started shall we? 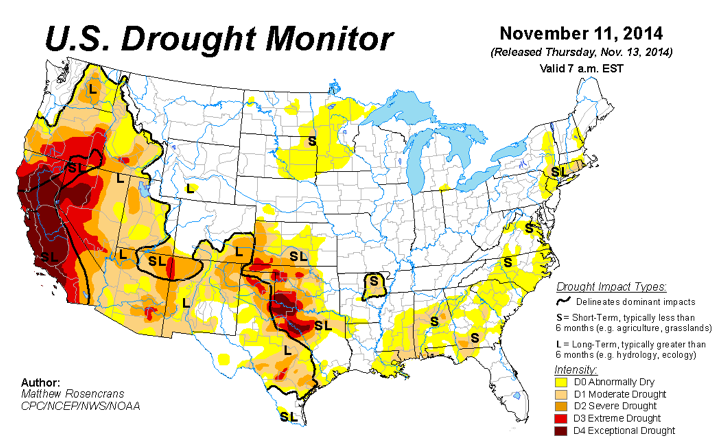 The United States has been getting some MAJOR drought relief over the past several weeks with this latest updating showing a huge recovery and even Texas now getting some huge relief from the past rains over the last day or so! Places like Nebraska, Kansas and Iowa as well as Missouri has seen the biggest turn around with the increased moisture. Why does this matter? We are seeing certain wet areas take shape across the country with the first being from the Great Plains eastward to the Ohio Valley and then from the southeast and through New England States. 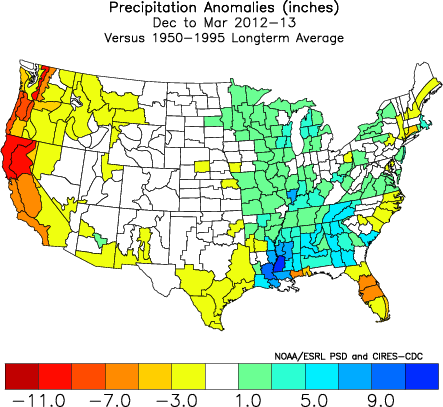 And usually if you have wetter soils on the brink of winter that usually is a good sign pertaining to winter. As you can see we are at the point in our solar cycle where we are leveling off and about to head into a solar minimum especially come January 2019. But as you can see, we never made it too where the forecasted level were at the top, the downtown turned early. Usually when you have a low amount of sunspots the NAO favors to be in the negative range and the winters during low sunspots are usually colder than the ones without. I will go into the NAO next. 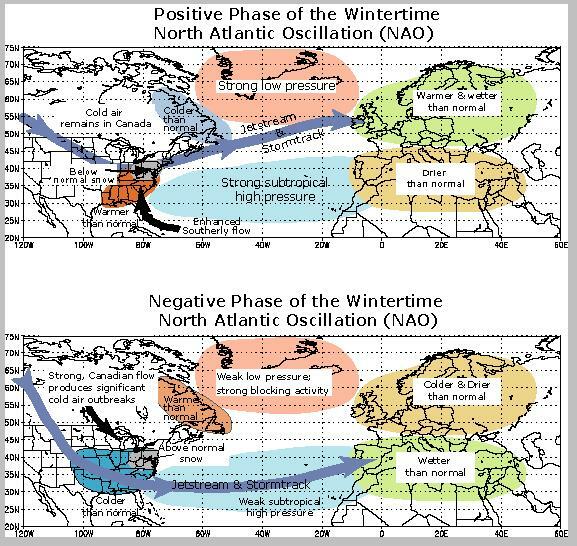 The NAO and whether it is negative or positive is a huge deal when it comes to how the winter behaves. Recently we have seen a few ups and downs with the NAO into the negative phase and we are starting to see more of that now as we head into winter which is what I like to see for cold air outbreaks. As you can see we have our small ups and downs but the downs are more severe than the ups and as you can see the forecast is for a negative NAO will reign over this winter or at least until January because thats when the cutoff is. Usually you get ridging in Alaska and a blocking pattern takes shape allowing for cold air to dump into the eastern 2/3rds of the nation and that is what I am expecting many times this winter. 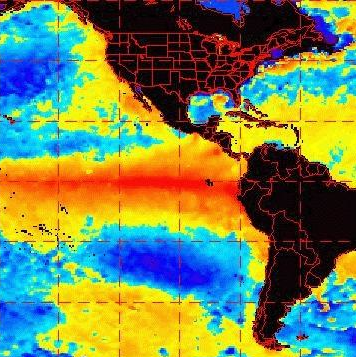 EL NINO, LA NINA OR NEITHER? 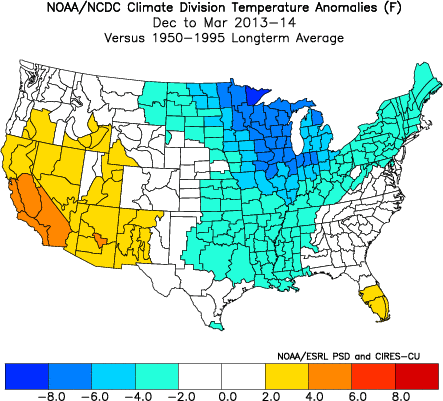 Like I said in the last post, I expect this winter to favor a neutral winter in terms of climate. 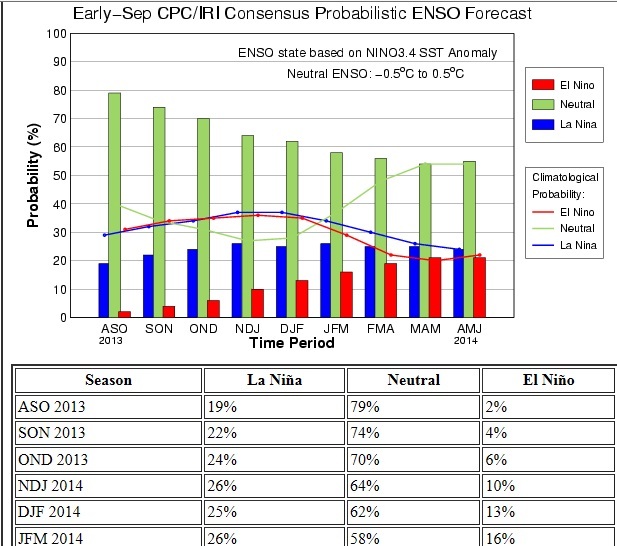 For a while the climate models were going gangbusters on the idea of an el nino but it started slowing down and some even question the fact if it will even make it to neutral and stay a weak La Nina, but I expect a neutral type winter in the climate area. And finally I would usually put into effect Gary Lezacs LRC cycle but last winter it did not work out as well. I can say though that the October pattern works when identifying where the main wet areas set up for the up coming winter but so many other variables can change that when it comes to the NAO and AO. 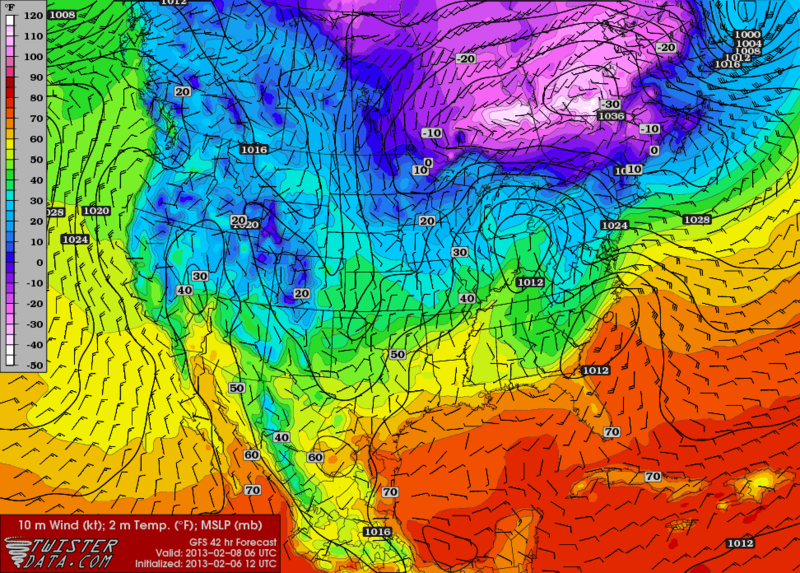 I am expecting quite a winter if you live along I-80 in the Plains east into the Ohio Valley! The wet pattern from last spring looks to continue through this winter making for quite a snow winter if you live in the Great Plains eastward through the Ohio Valley. This will come when the pattern is favorable for re loading of Colorado lows and Texas Panhandle storm systems. After that the pattern is expected to transition for a time to northwest flow and Alberta Clippers will overtake this part of the area. At the same time the southern jet could get active and phase with a clipper to produce some big snow producers for the northeast especially the New England states! The big story this winter will definitely be the cold weather. With the NAO forecasted to be negative most of the time the flood gates will open for arctic air especially late in the winter. The coldest areas look to be the upper Plains, Great Lakes and the northeast with below average temps bleeding south of that area. The southwest looks to be above average in temperatures and below average in precip while the PNW will see below average highs and average precip with a couple good storm systems for the area. The Black Hills and Mountains will continue the luck that started early this month so that area will be seeing some enhanced snow this winter as well. Overall not much change to the last outlook so expect more snow than last winter and much colder temperatures! 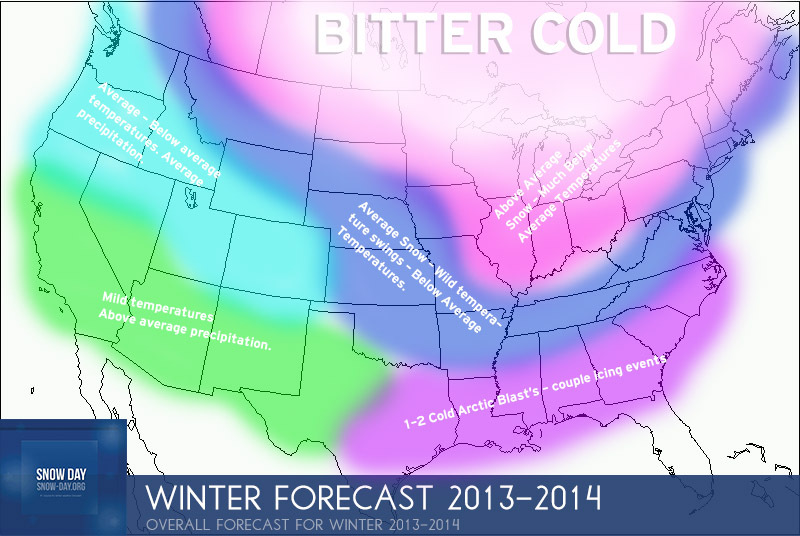 Hello everyone and welcome to the first installment of the winter forecast I will be issuing for this winter 2013-2014. Last winter featured a return of winter across much of the country as promised by our winter outlook. 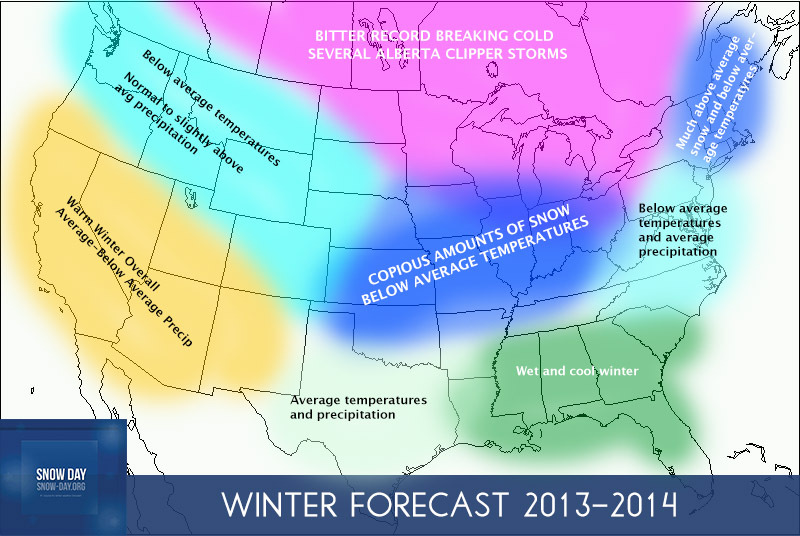 Let’s first take a quick look at our winter forecast last winter. Ok so I did horrible on the temperatures for last winter, but it did seem a lot colder than the previous winter, so thats a plus. I did much better with the precipitation forecast over the country with the heaviest moisture falling over the Great Plains to the eastern United States. Due to it only being September, and things still evolving I will go over the winter forecast very briefly and the next two outlooks will be progressively detailed. Climate : El Nino or La Nina? NEITHER? The southern jetstream that typically forms during El Nino winters will try and form, but wont be quite as active due to the fact that I think the climate will stay in neutral state during this up coming winter, so the jetstream will be a bit further north. Another factor going into next winter is the solar. We are still on our downglide from solar maximum and even that wasn’t much of a maximum as it fell short of expectations and forecasts. The peak never reached the forecasted peak and now we are starting to level off and soon we will be on our way down through the winter. Lower number of sunspots during the winter has effects such as during the 2009-2010 winter during the peak of the solar minimum. That was an historic winter for many that winter and we are heading our way to that area in the next few years. But for now, as we start heading down, this will start to have an effect on the NAO as we will start to see more -NAO readings which will in turn cause the cold air outbreaks to be more severe. This is a sea surface anomaly forecast for the temperatures next winter with the cold favoring from the Great Plains east to the Eastern United States. As you can see it favors the cold bleeding into the Great Plains states and into the Great Lakes with it having the most effect in that general area but with the extent of the cold air being less then the model above. As you can see we still have some colder waters along the equator in the Pacific Ocean but we are starting to see warmer waters develop hence why the climate models are starting to latch on a progression into neutral/weak el nino territory this winter. As you can see, HUGE difference and this winter wont be even close to a normal El Nino winter in terms of ocean temperatures. 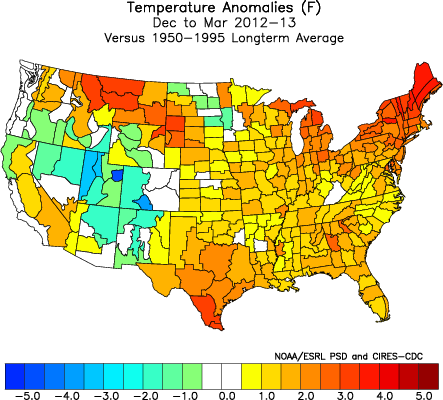 As you can see, we are way better off than last summer and way better off than last fall. Yes we still have a drought in a large part of the Great Plains states but its more of a short term drought now and this summer areas have been receiving more moisture and I think that pattern will continue through the winter. 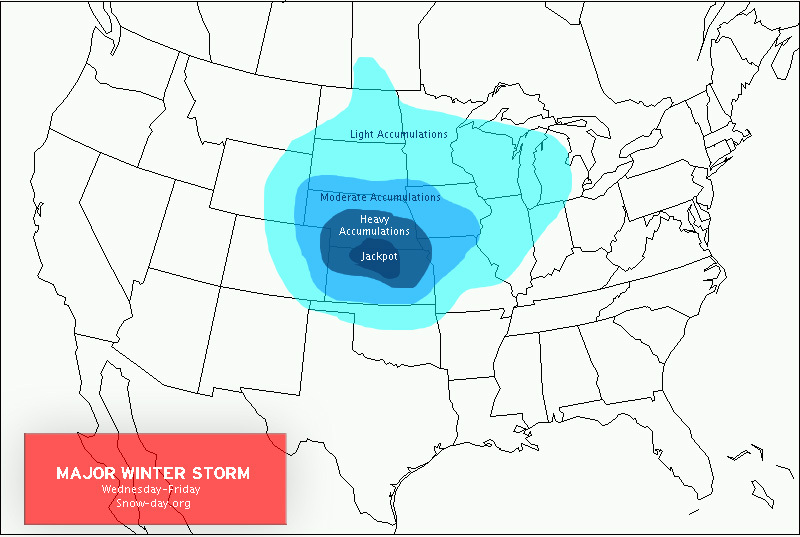 As a whole, I think this winter will be big in terms of snowfall across the Great Plains and Ohio Valley, but especially from Oklahoma to Missouri and Kansas to the Great Lakes states as a semi weak sub tropical jet will interact with cold arctic air from the north to produce several hard hitting snowstorms. The northern plains will experience record breaking cold temperatures with normal snowfall over mainly the Dakotas and Minnesota where the heart of the cold will exist, A bit further south into Nebraska, Iowa, Colorado I think it could go either way with above average snow or average snowfall but the big story will be the extremely cold weather this winter being worse than last winter as a whole. The eastern United States will experience several costal storms but most of the storms will tend to ride of the App’s Mountains and miss just to the west. Below average temperatures will rule in the eastern United States with a cold southeast with a few good sizeable ice storms to paralyze the cities in the south. The southern plains will be wet this winter and cold especially in Texas as that will be the start of the jetstream to produce big snows for parts of the Plains and Ohio Valley. The west had a cold winter last winter, I think it will be the opposite but with bursts of cold bouts in between the warmth, but mainly it will be dominated by warm air this winter. 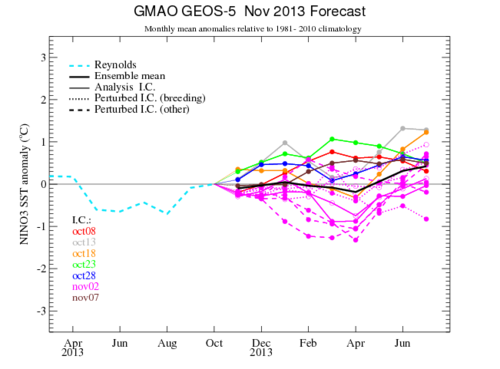 Again will go more into depth with the next two winter forecasts as there is so many variables that can change. As a whole this winter will be a one to remember. Good early Monday morning everyone, we are tracking a MAJOR winter storm here at Snow Day. Let’s get off talking about the 0z data. The model has a wide area of .75-1.00 inches of QPF over Kansas, Missouri, Nebraska and Iowa with the bullseye across southeastern Nebraska. That would put a significant swath of 8-12″ with 12-15″ is along I-80 near Lincoln Nebraska. As this storm system moves northeast and east the snow shield begins to fall apart by Friday over eastern Iowa and into the Great Lakes as the blocking effect begins to squash it down. The 0z CMC model is a bit less over Nebraska with once again the bullseye over northeast Kansas to southeast Nebraska from Lincoln to Omaha and this time through Des Moines and Cedar Rapids, Iowa. The NAVY model is considerably stronger and wound up then other models with two feet of snow possible across eastern Nebraska and western Iowa. 0z NAM only goes out to 84 hours but already it is showing huge amounts over central Kansas to eastern Nebraska and central Nebraska. Bullseye is really starting to fall over eastern Nebraska with perhaps some thundersnow over this area. One thing is for sure, the most significant totals look to be over Nebraska through western Iowa. Obviously the path is set in stone but the strength is not. How high these totals will go is still in question so stay tuned! Hello and good afternoon everyone we have a lot to talk about so let’s first get started off talking about the clipper storm system merging with the nor’easter off the northeastern United States coastline. An abundant amount of cold air is funneling in behind the Alberta Clipper with the low pressure off the northeast coast beginning to take shape. The merger is taking place with colder air beginning to wrap in to the northwest of the nor’easter and the pressure gradient beginning to tighten off the coast. And then here she is, the blizzard begins to take shape especially across and near Boston, MA. Already by 66 hour extremely heavy snowfall, perhaps 2-4″ per hour with thundersnow and winds gusting to 50-60 mph will be common across MA. Catastrophic snow amounts with perhaps areas that roads may be impassable due to the extensive blowing and drifting snowfall. This is a serious nor’easter and the first huge storm of the winter for this year, so please prepare for this if you are living in this area. Besides the northeast, 3-6″ of wind blown snow will fall across a good chunk of Wisconsin, with Wisconsin being one of the only winners so far this winter, the lucky spot I should say for getting in on the bulk of the snow action. 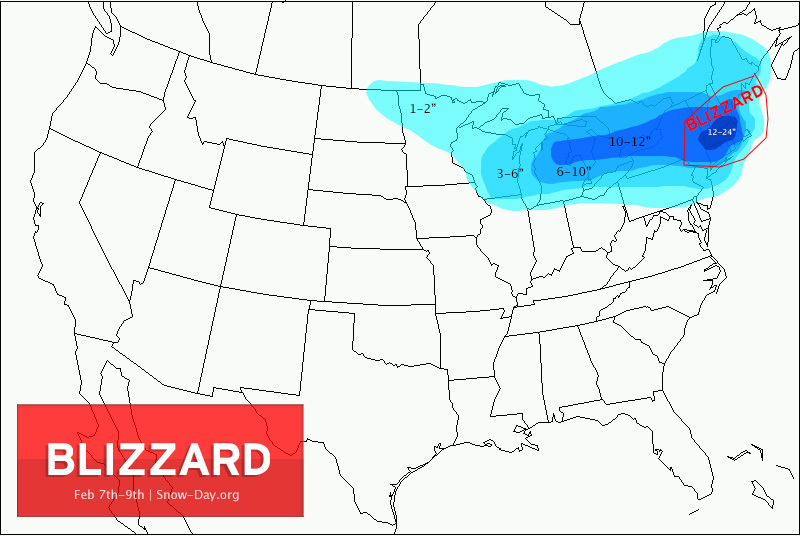 Please stay tuned for more details later on tonight with 0z model runs and if I need to update the map any further. Start to winter off to an overall MILD start! Good Tuesday afternoon everyone, just going to go over how this winter has started so far. As you can see, an extensive ridge has been over the eastern United States for the entire half of December, with a few breaks as we headed into the last week with a storm system that hit parts of the northeast. But overall warmer than average weather has dominated from the Missouri River on east with the epicenter of colder weather over the Great Lakes. This is an average however, the last week and a half of December were quite cold over the upper half of the nation, with that area having the coldest readings but on average the United States was warmer than average with average temperatures over the western United States. Despite the warmer than average temperatures, high amounts of precipitation have fallen over the southeast through the northeastern United States with a small area over the Great Plains through parts of Minnesota and Wisconsin. 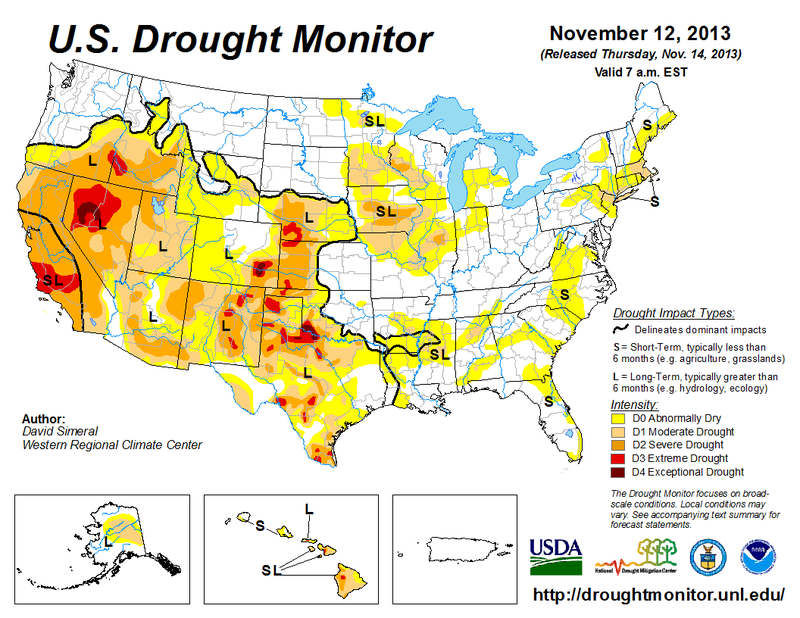 Overall the hardest hit drought areas have gotten some good moisture in December so far so that is good news. 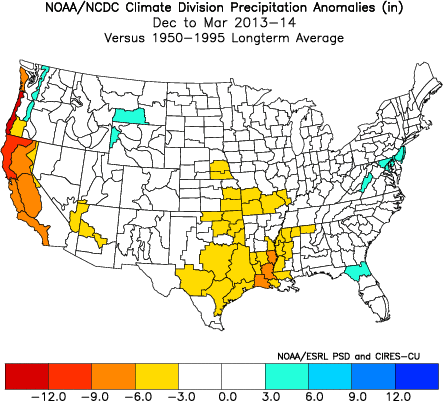 The western United States has gotten above average precipitation as well. I have NOT done well so far with my temperature map but my precipitation prediction for this winter is starting to come out nicely. We have the rest of this month and through March to go through, but so far many areas are below average in snowfall, but I have hope that we will get a turn around!